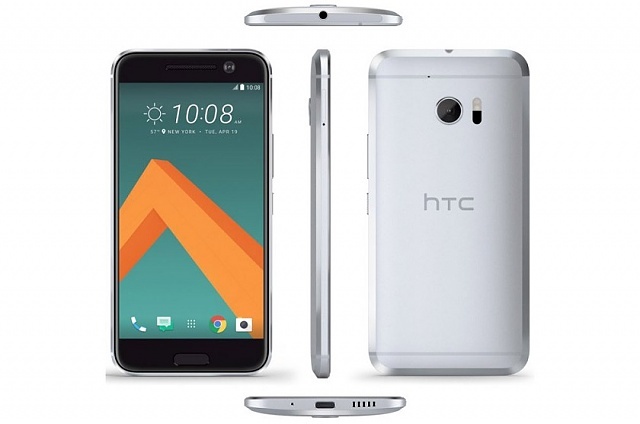 With no IR blaster on the HTC 10, does anyone know what the bar is at the top (where the IR blaster was located on the One series)? I read somewhere that the plastic area you are describing is for the various antennas near the top of the phone. That makes sense, thanks New Yorker. "Up top, that extravagant metal design is broken up by two engineering necessities — a 3.5mm headphone jack, and a plastic section for antenna reception. It's easy to ignore on the dark gray model, but stands out a little more in the gold and silver versions." Would it be possible to put the HTC 10 camera in my M8? Phone insurance cannot replace my M8... What options are better? where on my galaxy view do i find the specifications. how can I track a Sprint Samsung Galaxy s5 without the location being on?